Dark and Oily skin is really a big concern for women. It is an ardent desire of a woman to have a radiant skin. There are several beauty products available for women. But now you can also get glowing fair skin at your home without spending a fortune. Sugar can be one of the most effective ingredients which can be used in order to make your skin fair and glowing. Sugar helps in exfoliating your skin, cleaning the open pores on skin and making the skin look much fairer by removing harmful particles present on the skin. You can have that fair complexioned skin, without opting for any cosmetic surgeries or any sort of treatments, just with the help of Sugar. Take some equal parts of granulated white sugar in a bowl and mix it with any vegetable oil like olive oil or avocado oil. For getting additional soothing properties you can also make use of liquid Aloe Vera which is a panacea for skin problems. The mixture is ready to use once you stir it well so as to make the mixture thick. Once the mixture gets ready you can apply it on the desired part of the body. Allow the mixture to settle on your skin for about four to five minutes and then wipe it off using a clean cloth or paper towel. Rinse the skin with warm water, once you wipe off the mixture from your skin. This will make your skin clean and renders glow and perfect radiance to your skin. Take one cup of sugar with half a cup of lemon juice in a bowl. 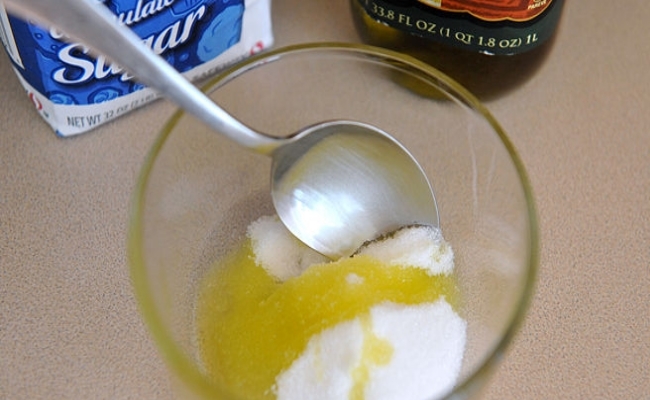 Mix both the ingredients well till the sugar gets dissolved in lemon juice and the mixture gets thicker. Once you are ready with the ingredients, you can apply the mixture on the desired part of the body. Follow this step very steadily. You have to wait for about 5 minutes to let the mixture on your skin. 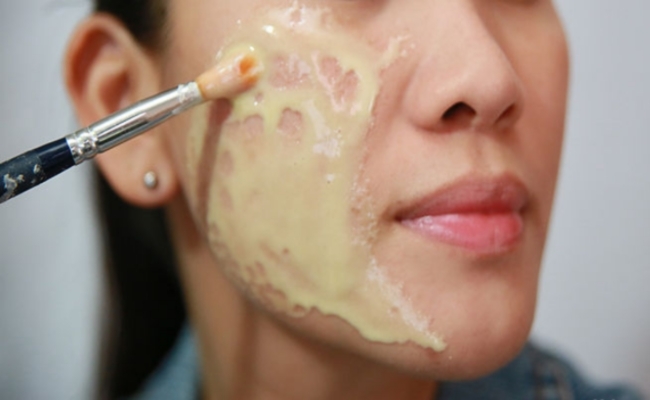 If you won’t let the mixture to be on skin for longer time, you may not notice any sort of changes. With the help of a clean cloth and warm water wash off the skin. This would deep clean your skin and also removes harmful particles that damage skin cells. You can choose from the above mentioned steps and follow them at least twice a day for about week in order to get quick and effective results. 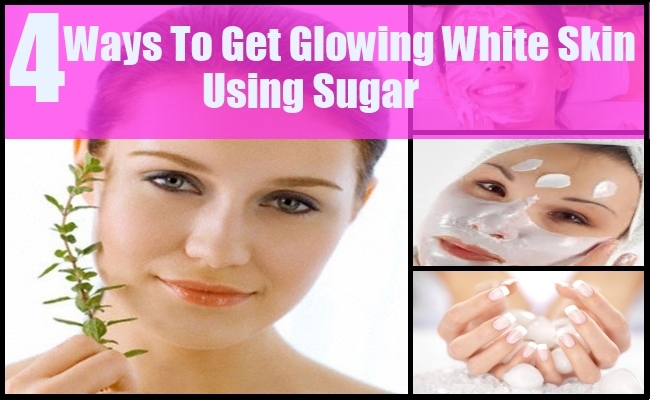 Sugar acts as a cleansing particle and helps to remove the dead skin cells. Thus you can derive many benefits from using sugar to get a radiant skin.It is highly suggested to opt for a natural home remedy rather than the costly, time-consuming and, harmful treatments. Nature has always blessed us with its amazing herbs that can even work miracles. There are natural remedies that can effectively cure even the deadliest cancers. Adopt a healthy lifestyle and keep yourself away from the diseases.